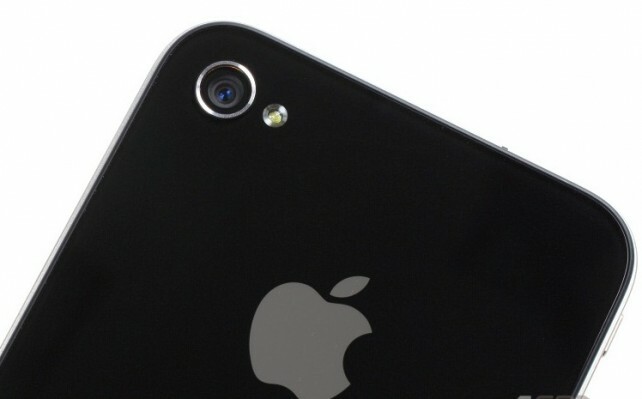 Were you aware that you could now use your iPhone�s camera flash as an indicator light? Of course you can and here�s how. 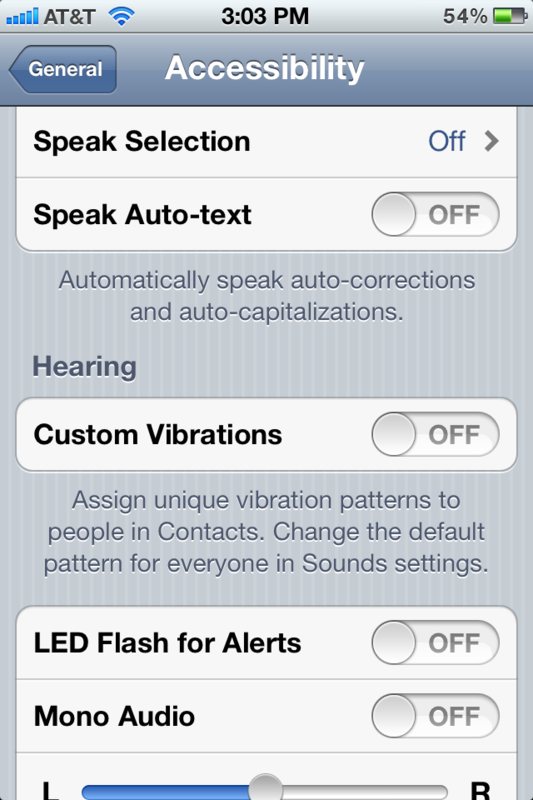 First go into Accessibility using the Settings app (General > Accessibility).�Next, select LED Flash for Alerts and simply turn it on. Now, whenever you receive a new alert, you�ll see your iPhone�s camera flash blinking as well. iPad 3 Best iPad Yet? � Copyright iPadbrain 2011 All rights reserved.